Oh hey, it's another Meatless Monday! 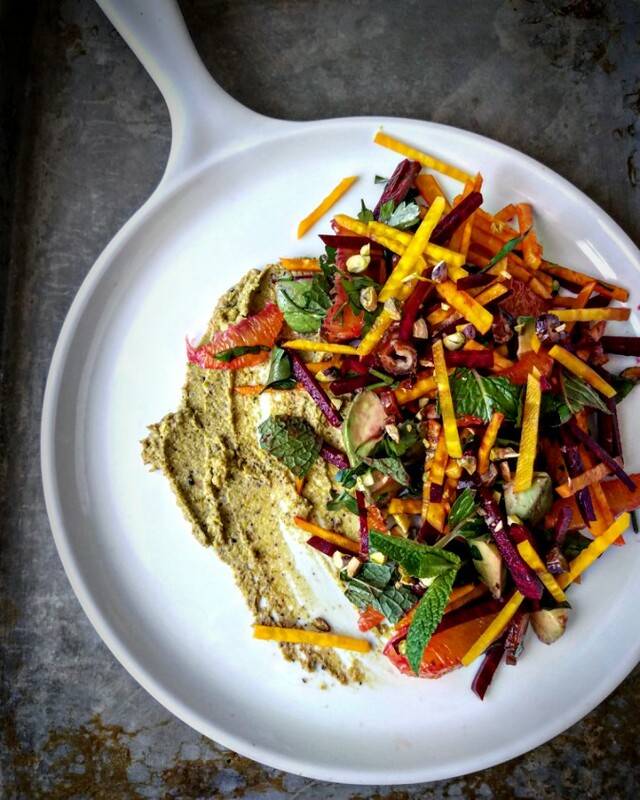 I'm barely awake after 4 nights of poor sleep, but have a bright and cheerful (and accidentally VEGAN) recipe to share with you today: Raw Beet Salad With Pistachio Butter, Citrus & Dates. 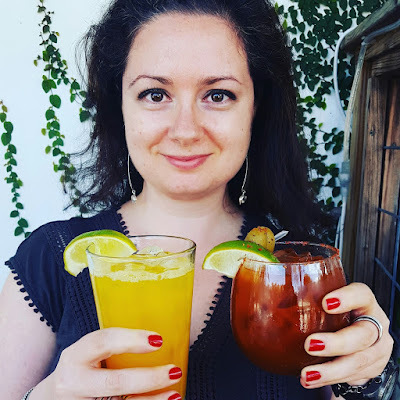 It all started with a broken arm 4 years ago...that led me to start ordering my produce from Washington's Green Grocer and building a great relationship with Lisa, the company's co-owner. 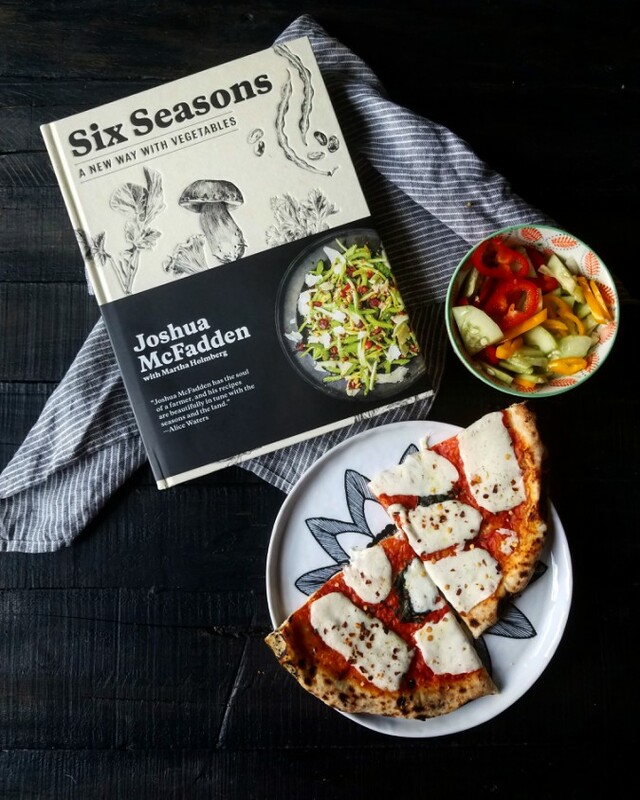 In a very sweet gesture, Lisa sent me a copy of Six Seasons and two frozen pizzas to celebrate our anniversary in my latest produce order. I was very touched! The first recipe I made from the gorgeous book was an adaptation of Beet Slaw With Pistachios and Raisins. Here are a few things I changed: I used dates instead of raisins and added citrus segments and diced avocado. Look at the gorgeous colors! I recommend julienne'ing the beets instead of grating them for a more appealing look and better texture. I'm not sold on the mint in this salad, and would probably leave it out next time. Pistachio butter was simple to make and would be great on top of challah or spread on a toast and topped with avocado and sprinkled with salt. If you've not given beets a chance yet, do it now!! !